Join A Week Of The Most Exciting Youth Sport Camp In Marin County! The Author: Bill Campbell is a former wrestler, avid wrestling fan and coach. Establish and conduct a wrestling club for young people regardless of their socioeconomic status. 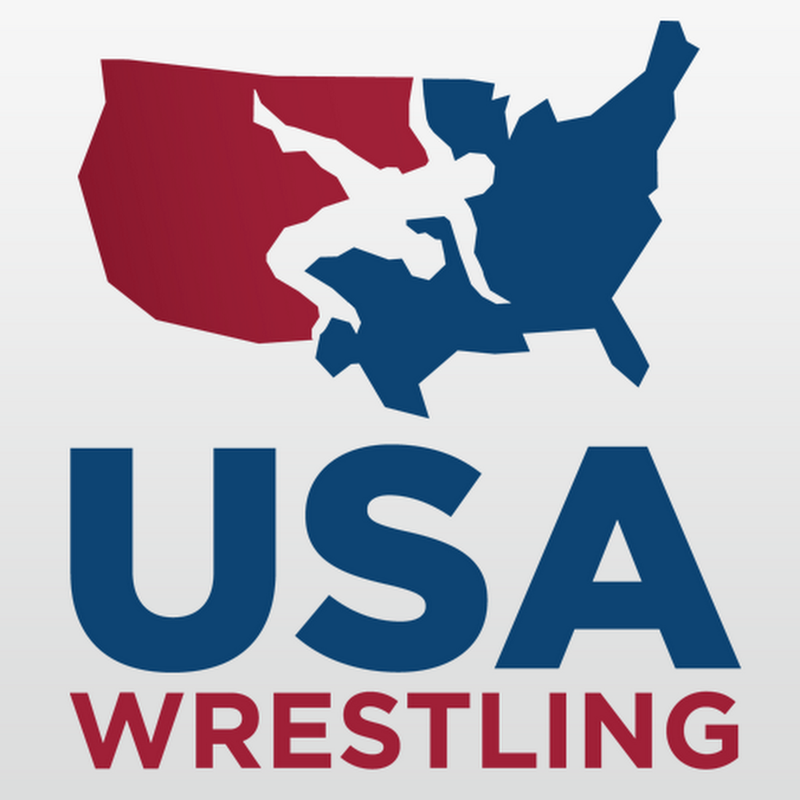 Assist wrestlers in obtaining AAU and/or USA Wrestling membership cards to allow them to participate in various wrestling events. The California Wrestler (aka, TCW) first entered the World Wide Web “Internet” during the early part of the new millennium and has been the voice of California wrestling news for over forty years (the first newsletter, “The Northern California Wrestler” was first distributed to coaches and fans via regular mail during the fall of 1975 and expanded to cover the entire state a few years later). The TCW staff is made up of former wrestlers, coaches, volunteers, and people that value good ethics, integrity, passion for the sport, and most importantly, respect to all that have participated in or have been an integral part of the greatest sport on Earth, amateur wrestling. 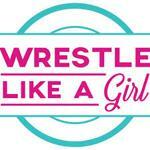 Mat Sports has and will continue to develop girls wrestling in Marin! California has lead the nation in growing girls wrestling, and in particular the Bay Area has been responsible for the growth in this state. Vintage HS in Napa host the first girls only high school tournament in the country. 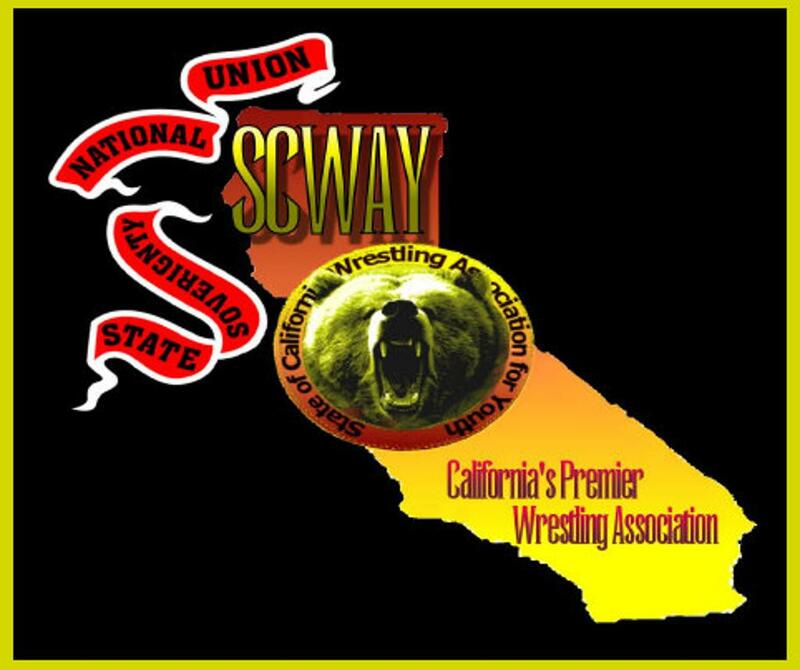 Springstowne Wrestling Academy in Vallejo annually host the largest girls middle school state tournament in the country. Wrestling in Novato (WiN) seeks to develop wrestling by providing a program that introduces youth to the sport at an earlier age. Have your student-athlete develop athleticism, learn positive habits, and build confidence.